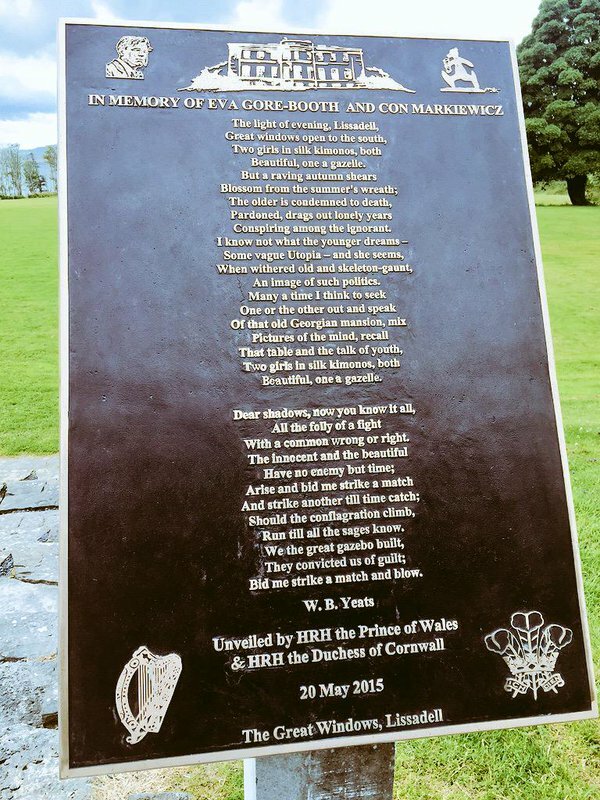 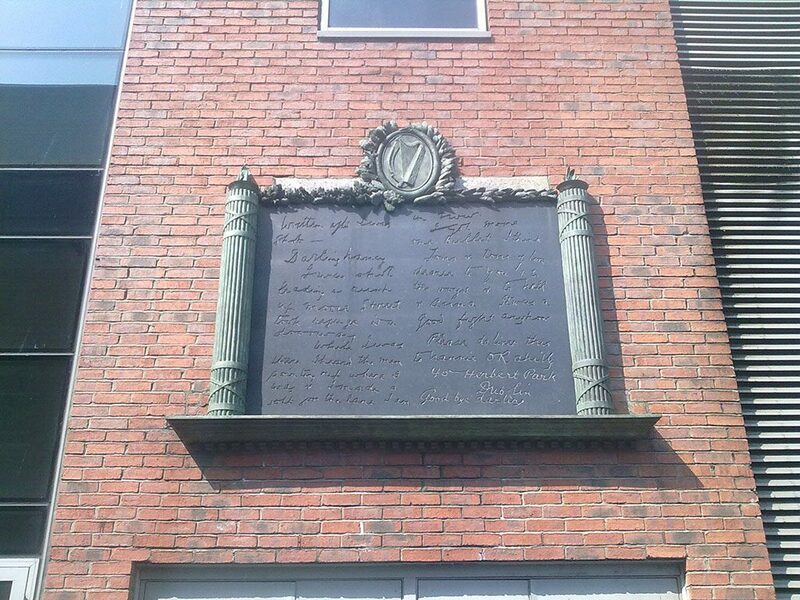 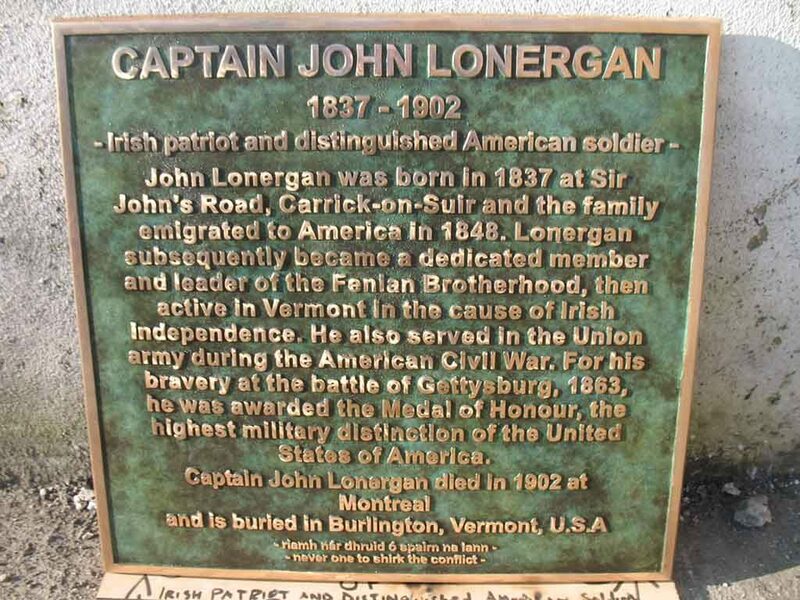 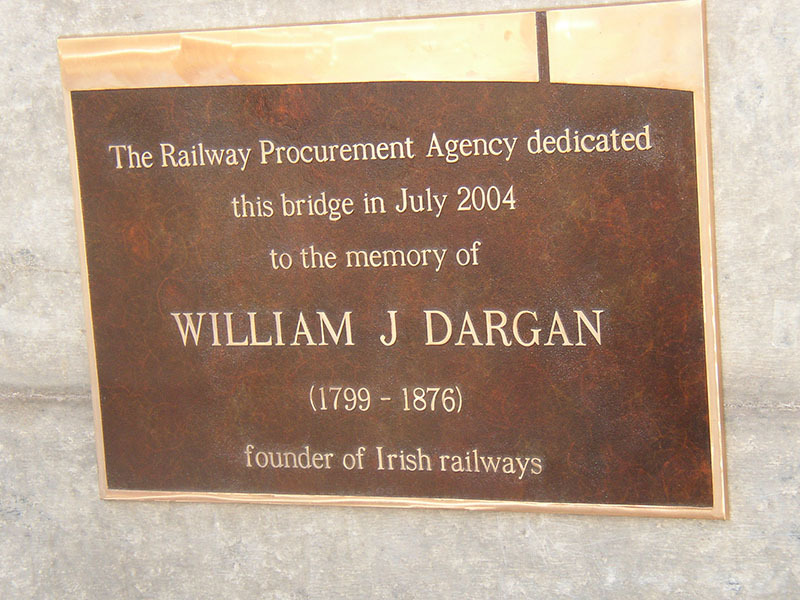 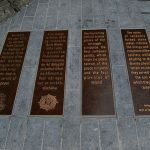 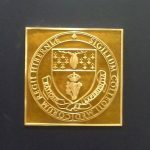 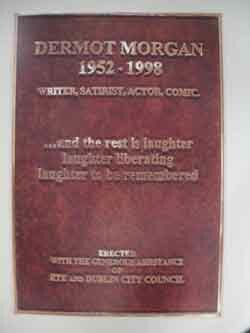 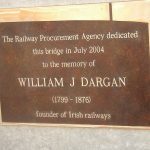 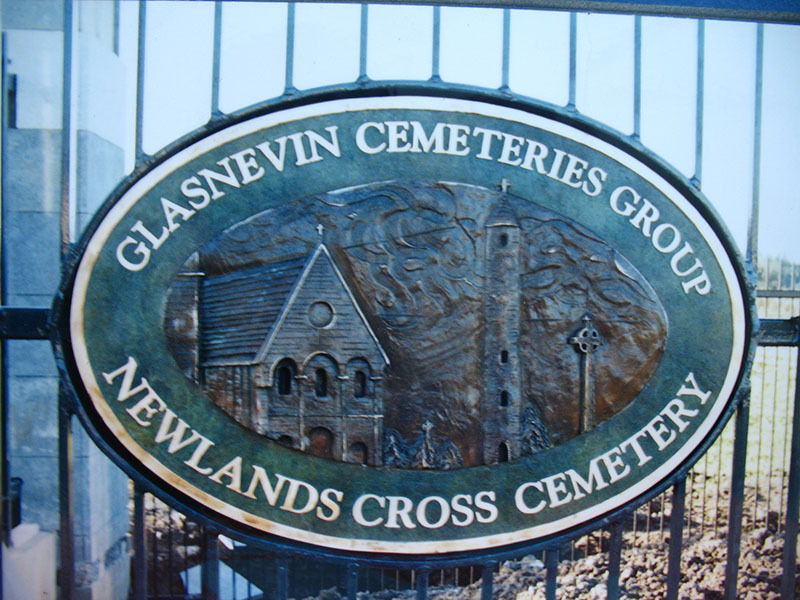 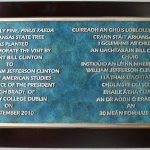 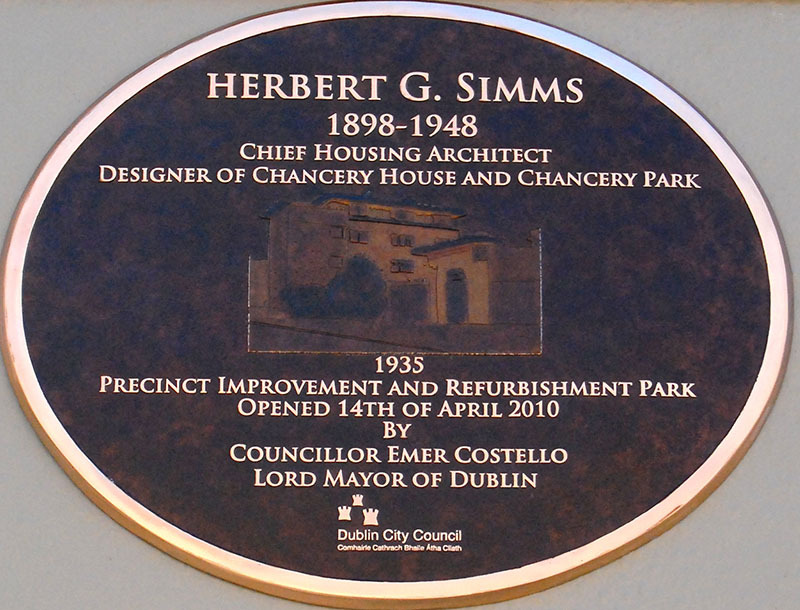 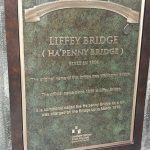 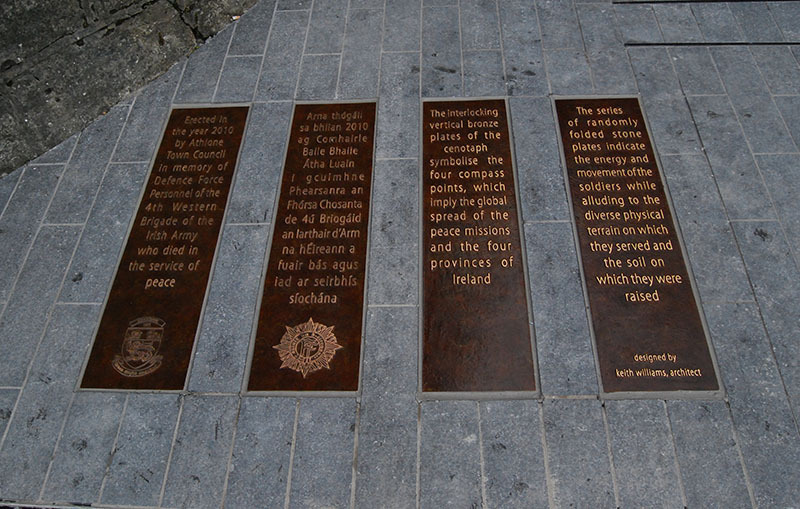 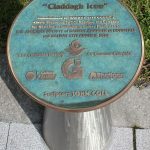 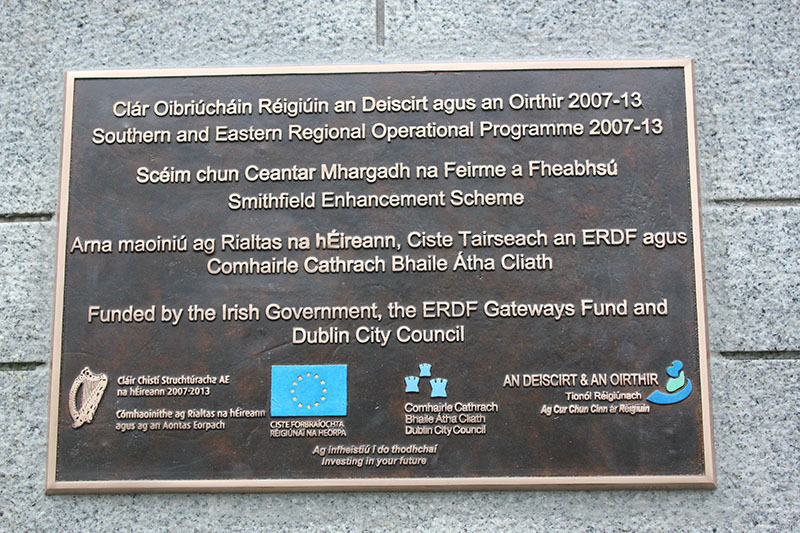 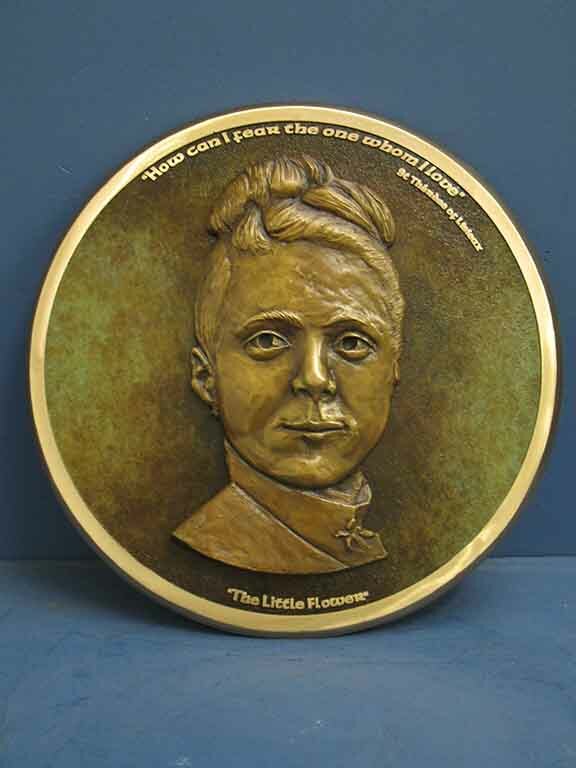 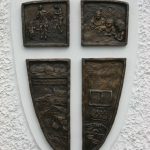 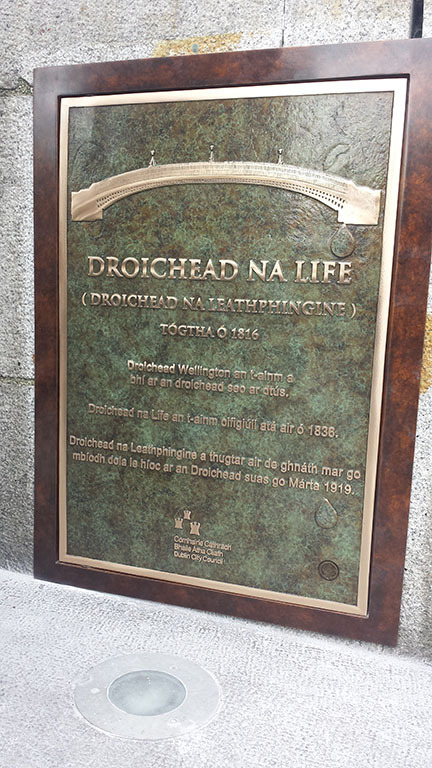 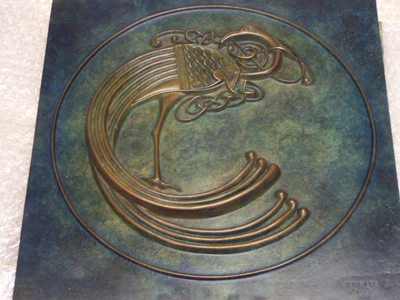 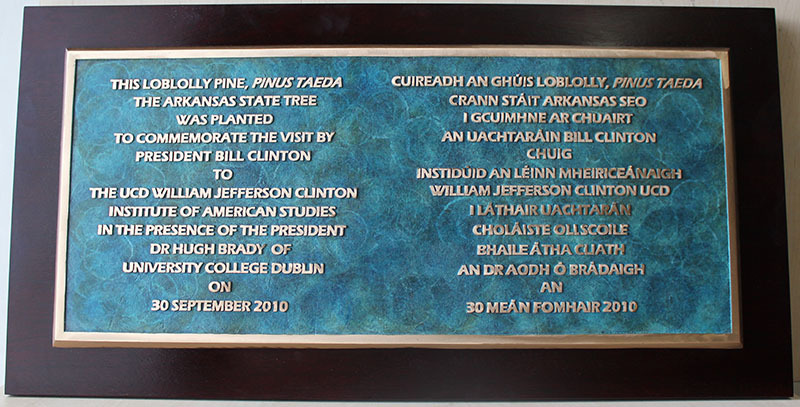 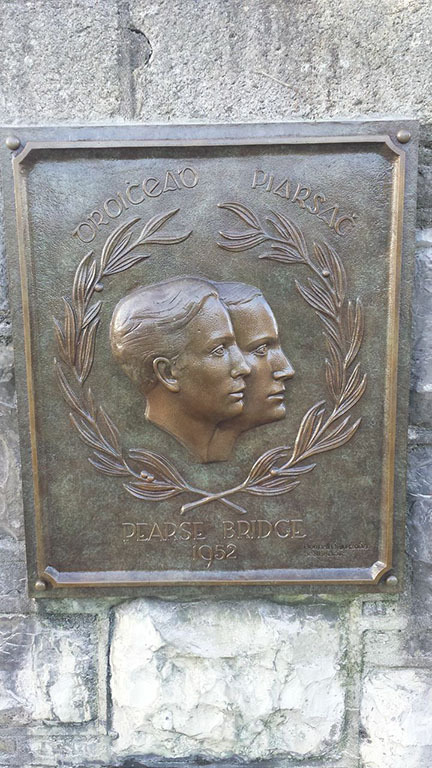 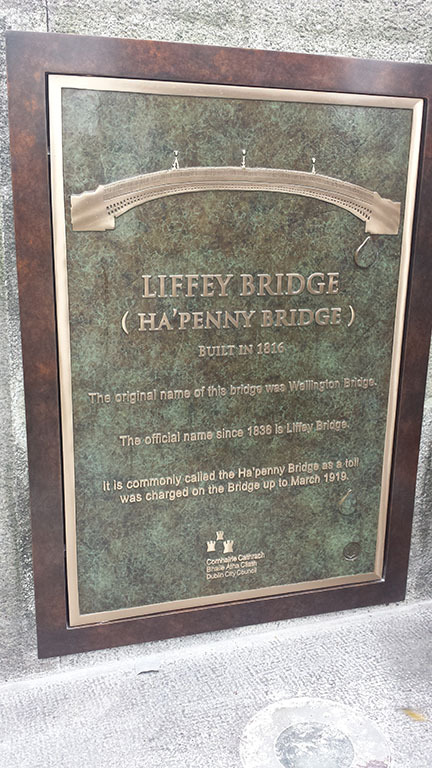 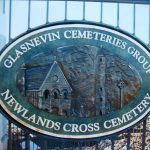 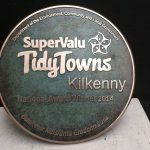 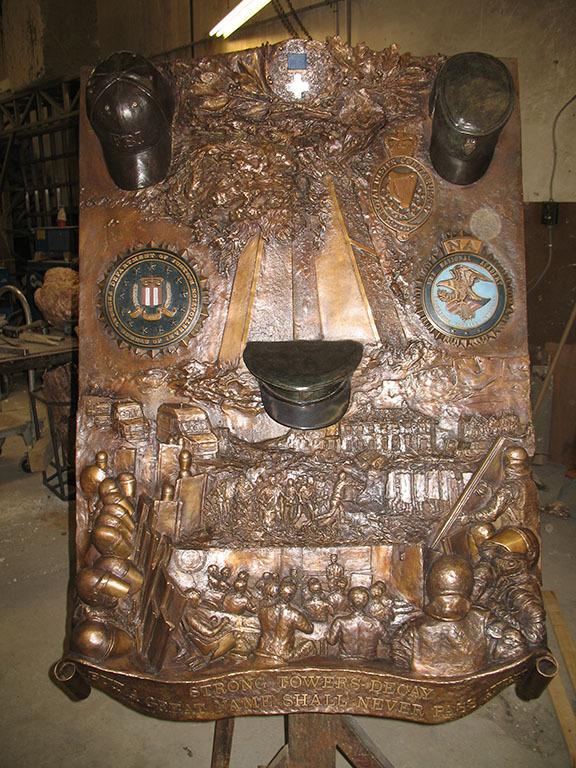 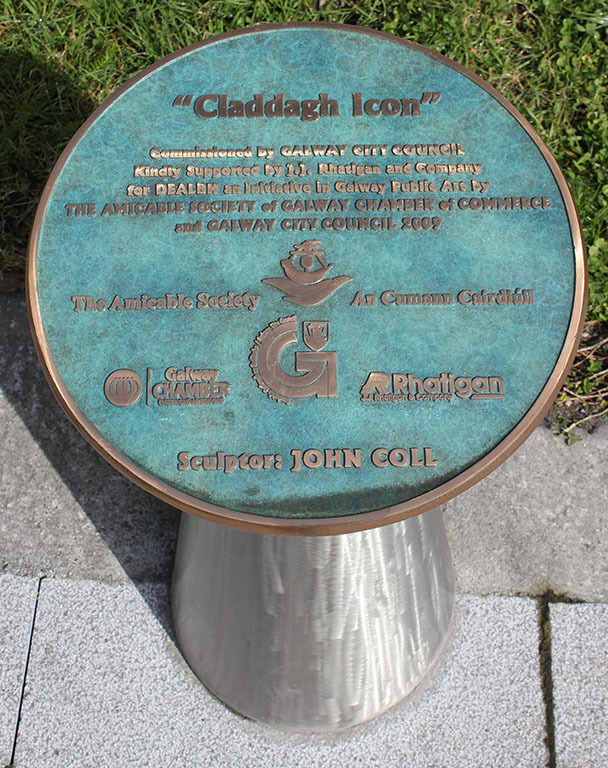 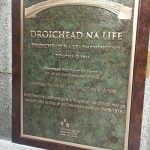 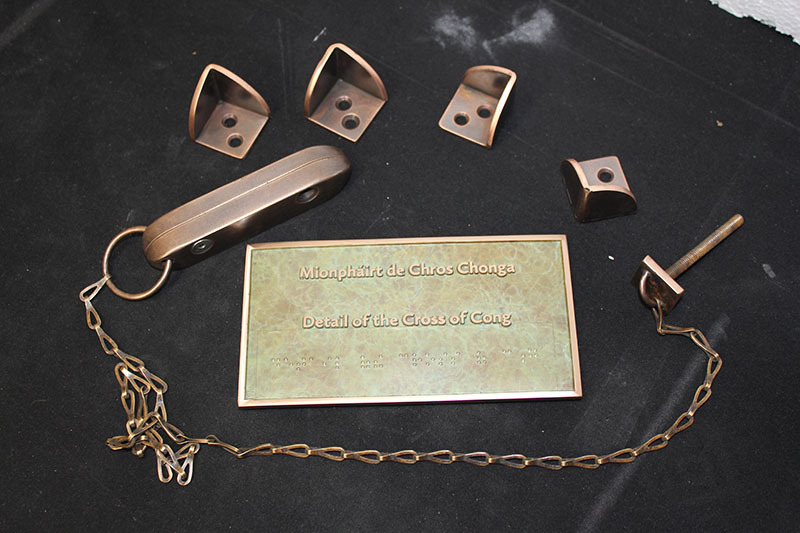 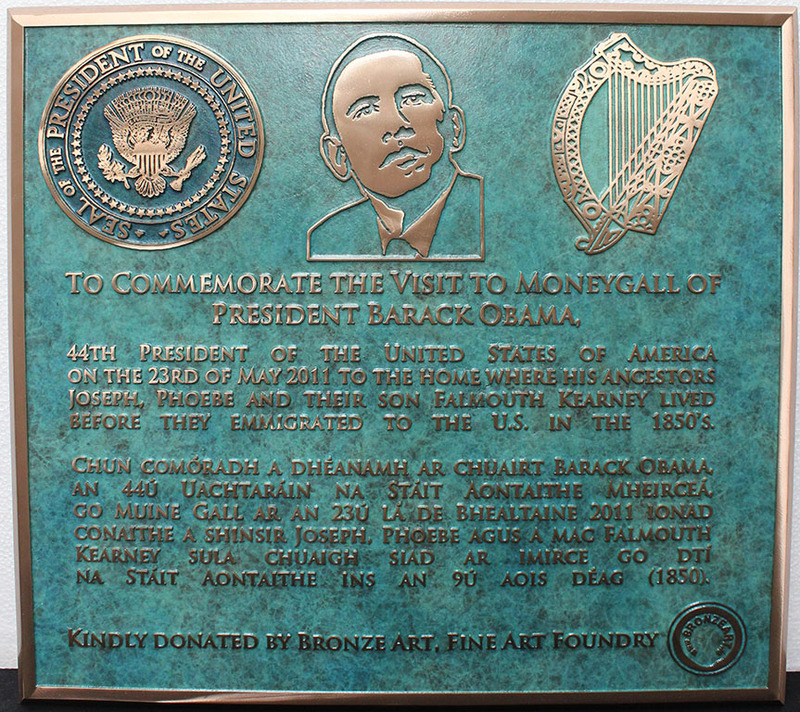 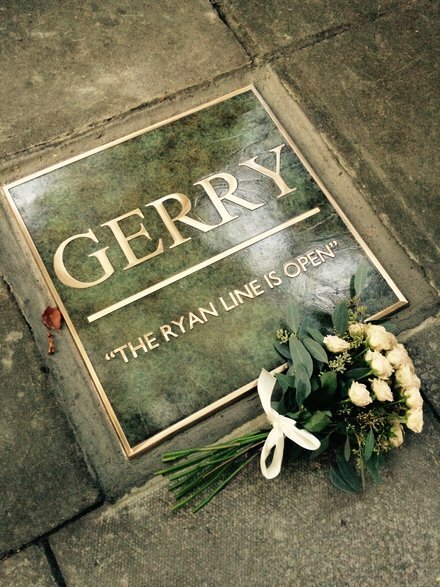 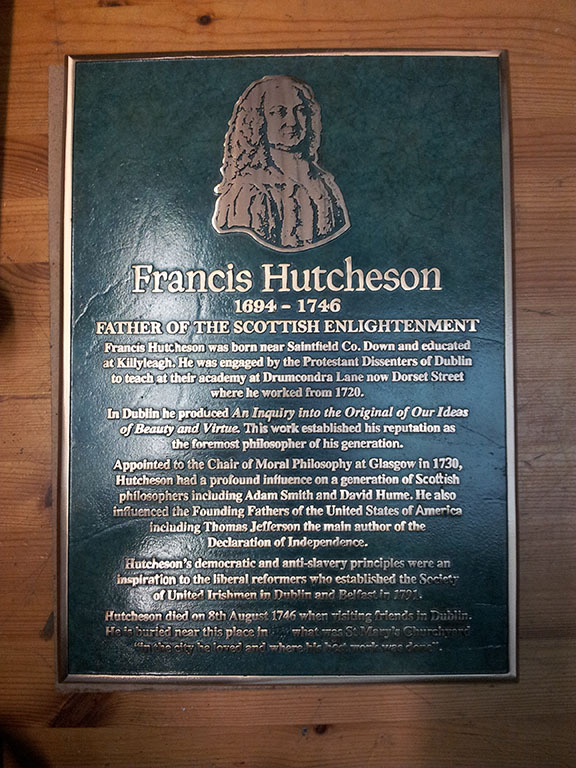 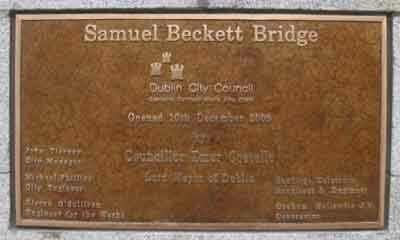 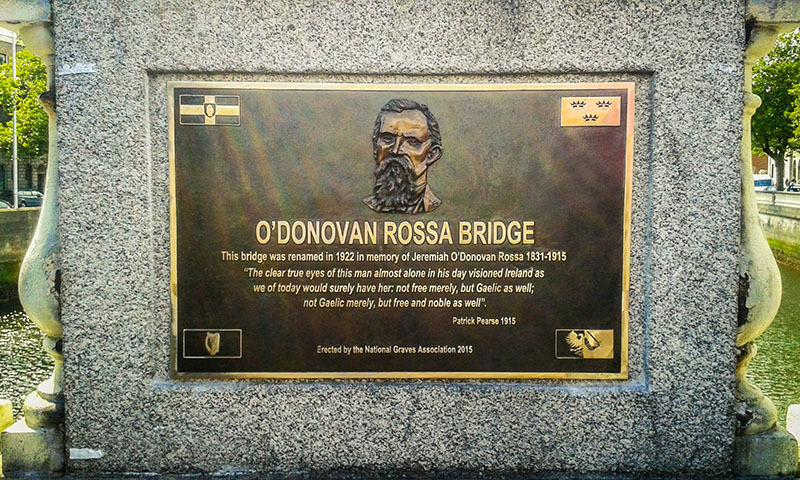 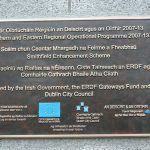 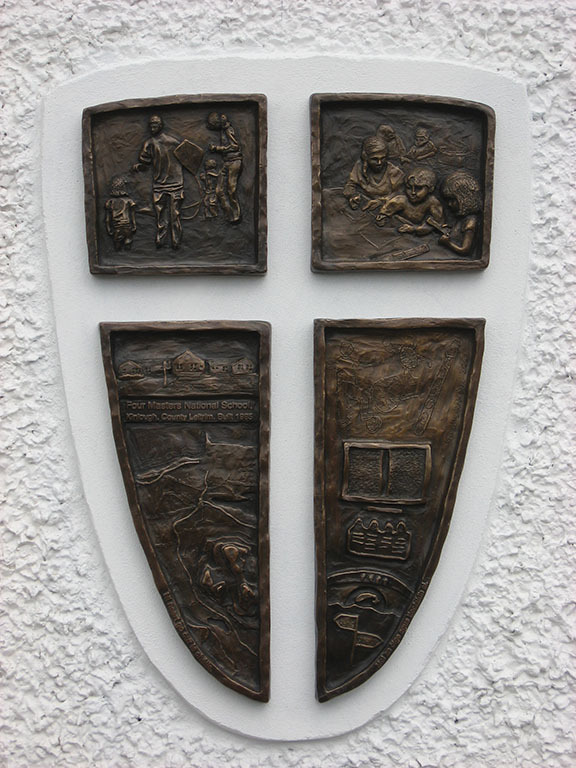 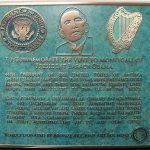 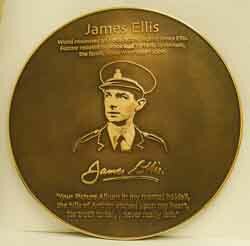 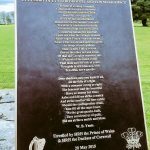 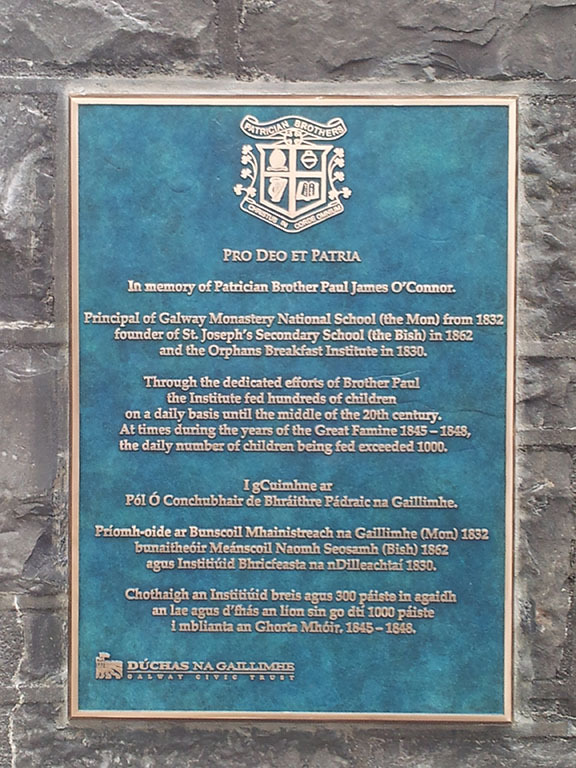 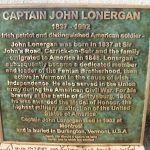 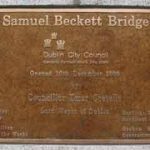 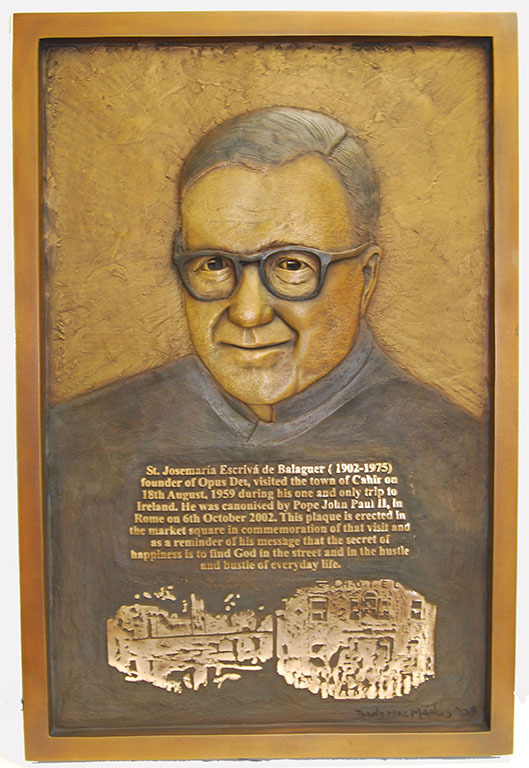 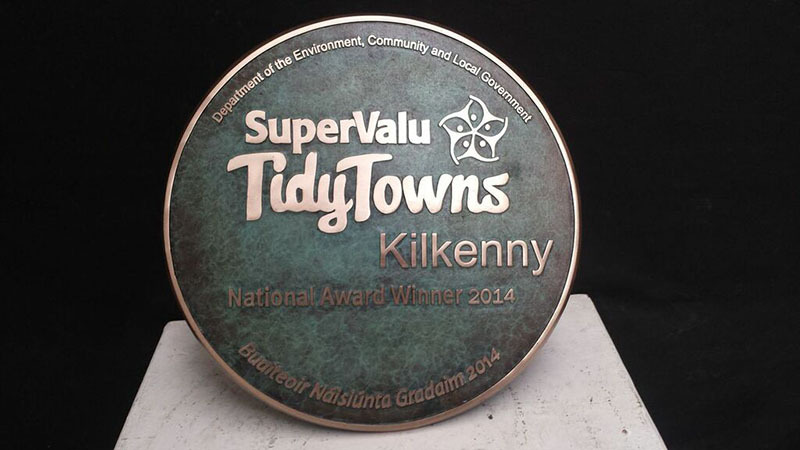 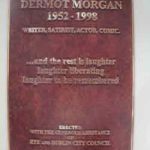 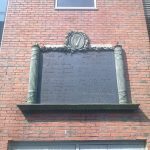 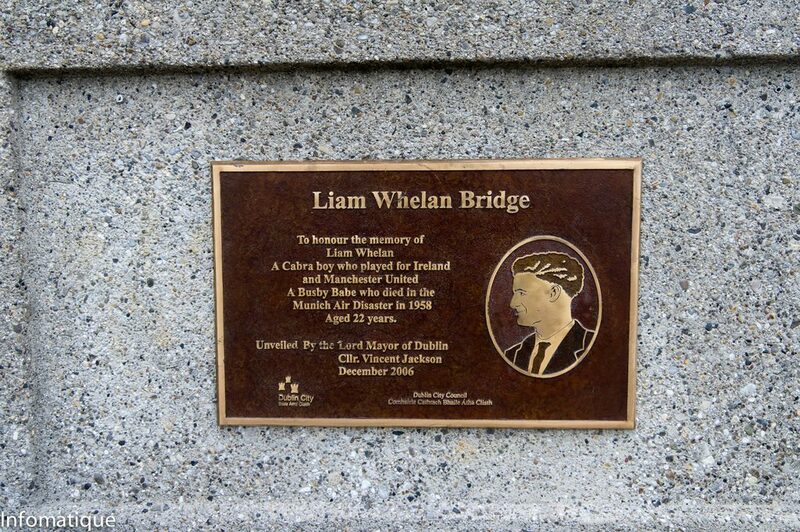 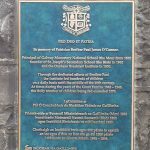 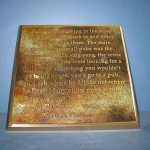 We cast a wide range of bronze plaques for different county councils and organisations in Ireland and abroad. 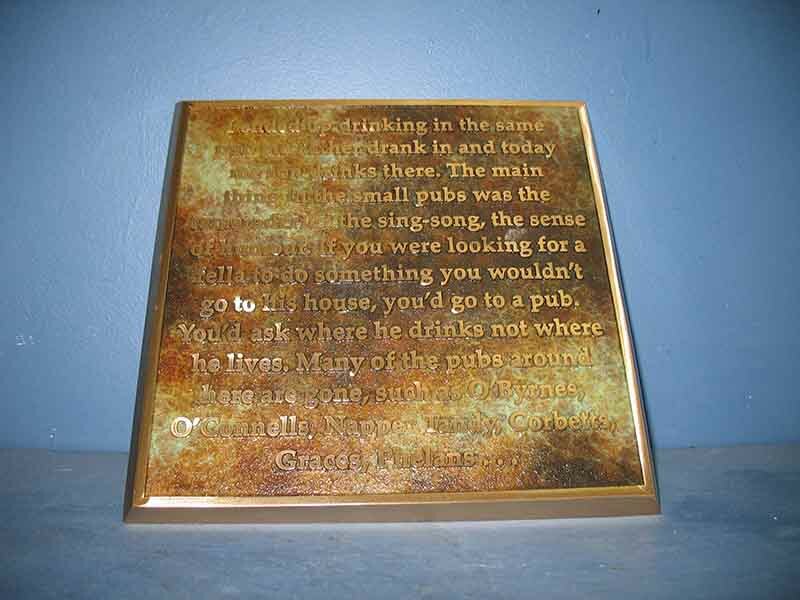 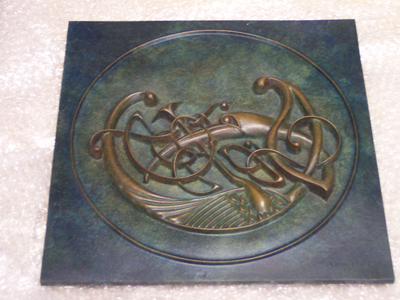 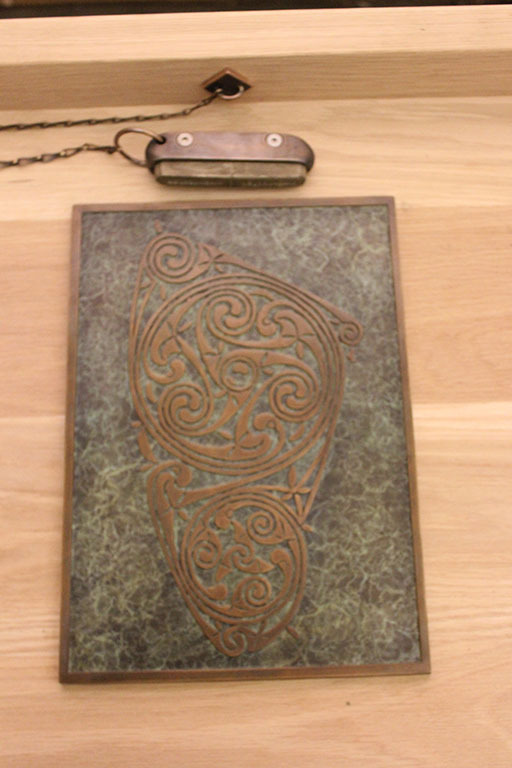 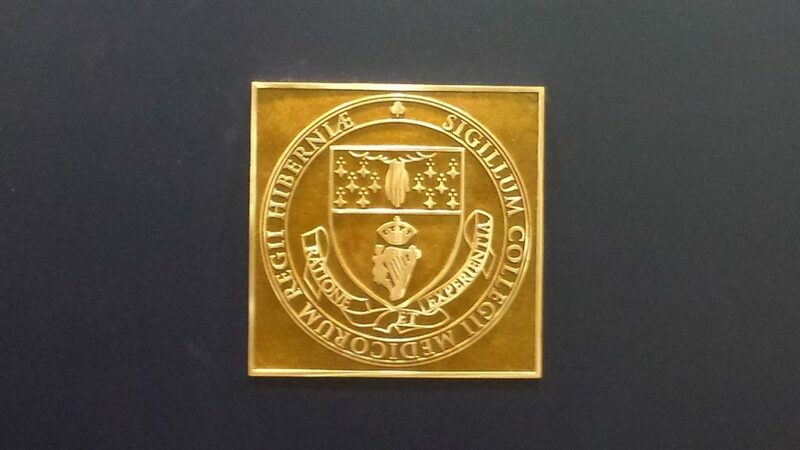 We specialise in photo engraved or three dimensional relief plaques. 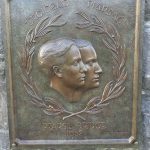 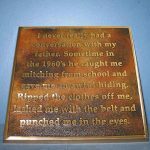 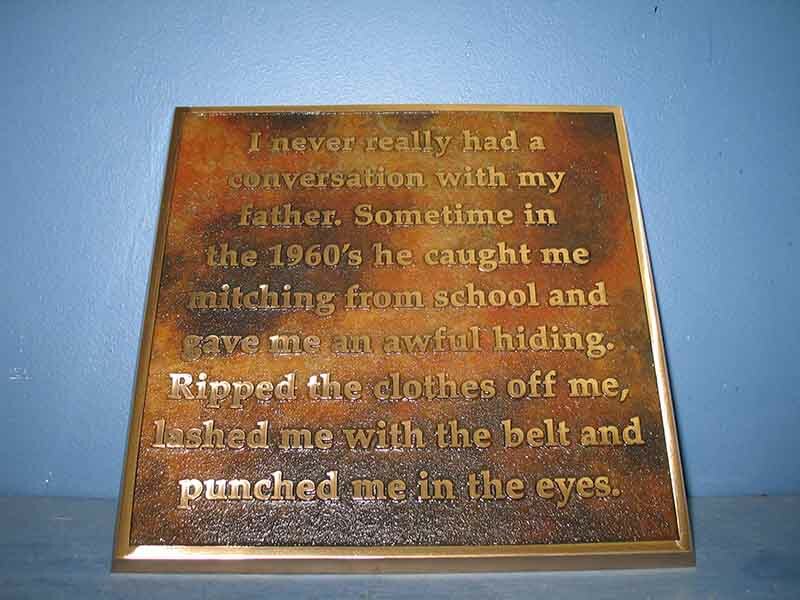 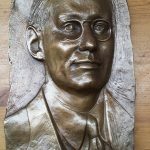 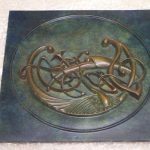 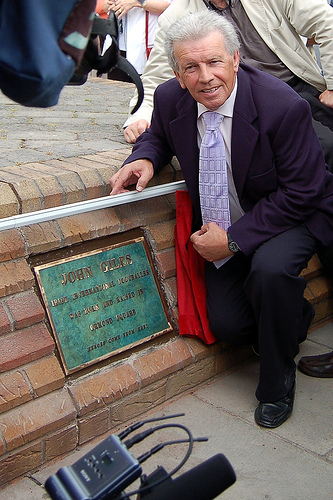 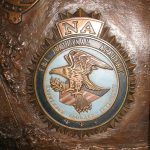 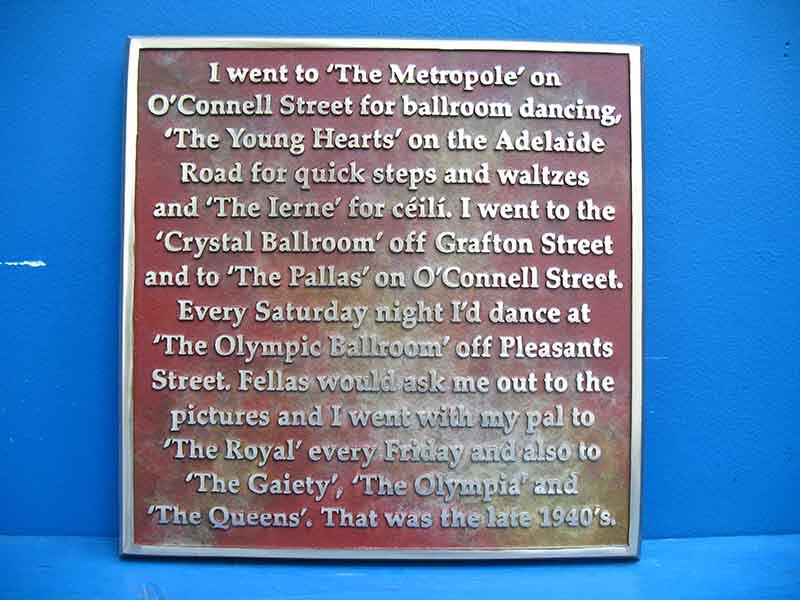 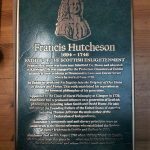 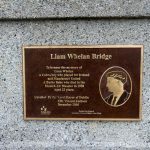 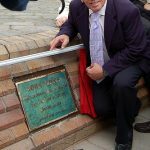 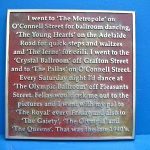 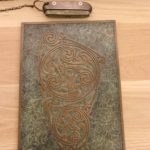 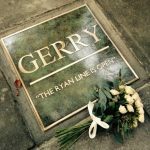 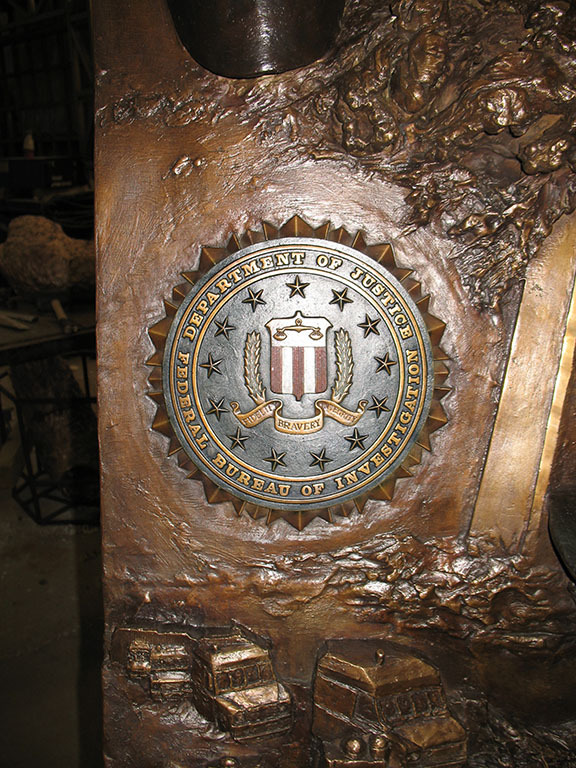 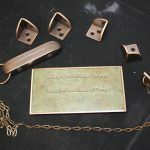 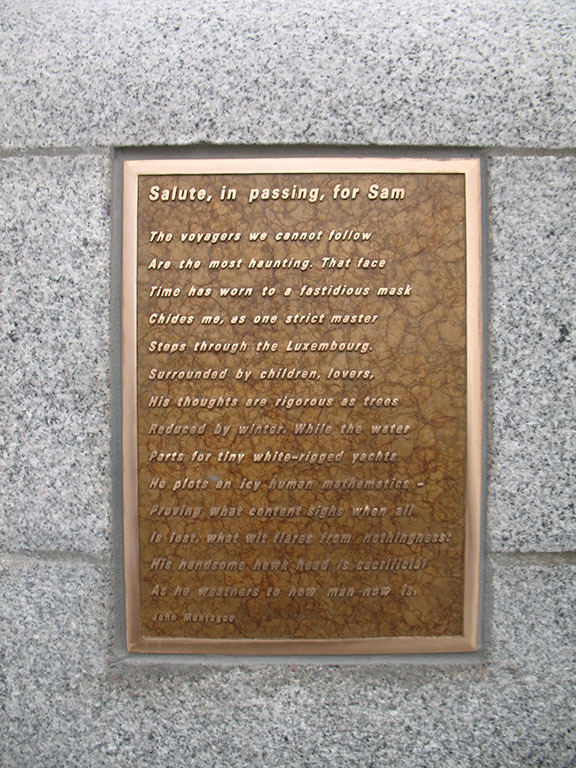 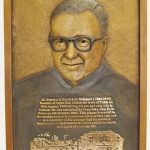 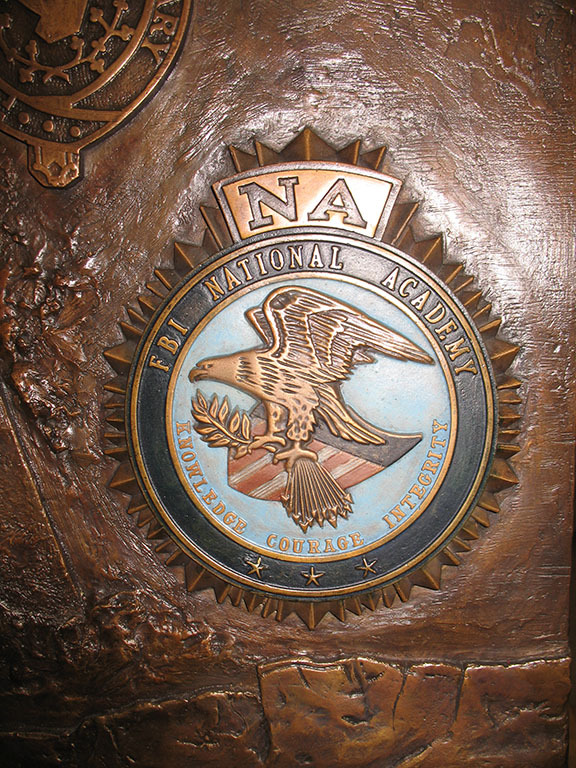 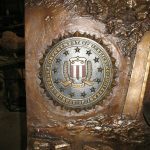 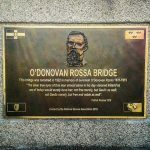 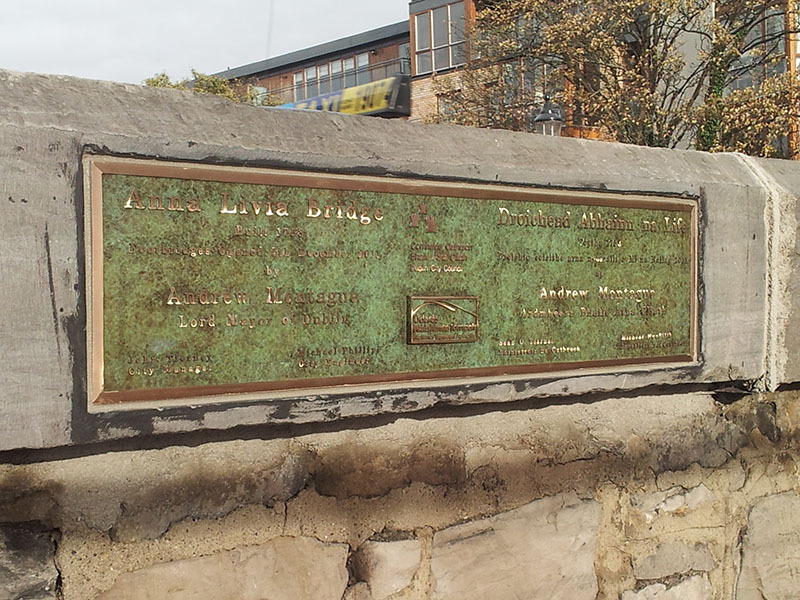 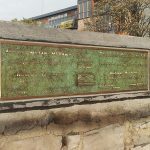 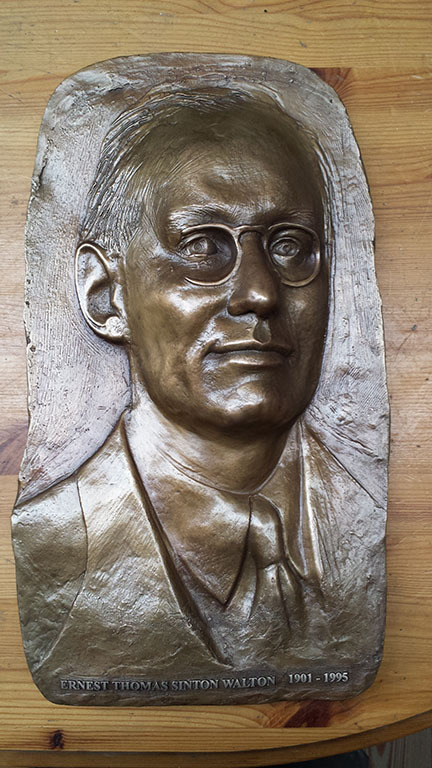 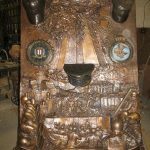 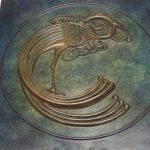 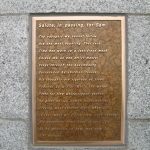 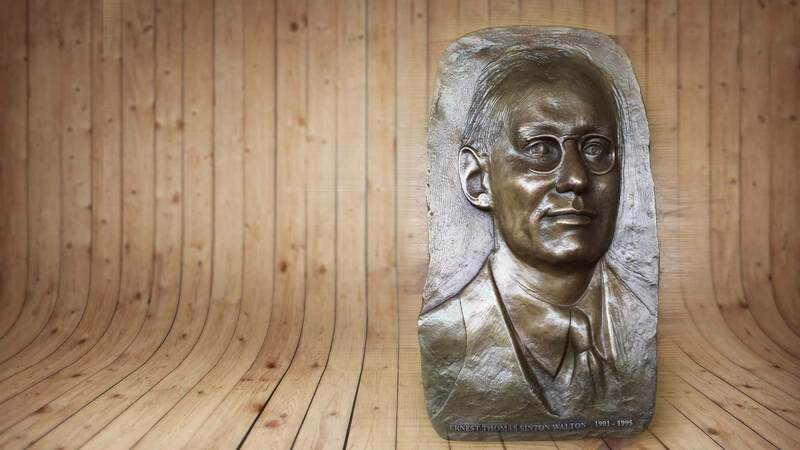 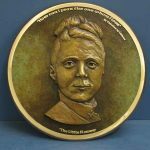 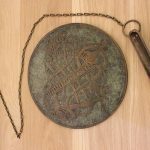 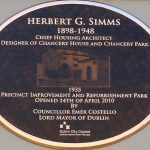 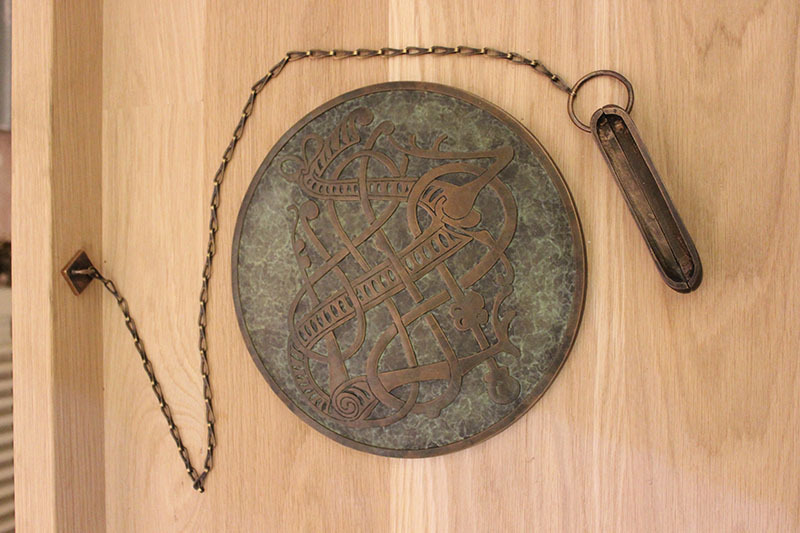 Providing an expert plaque design service, if you are looking for plaque for commemoration or memorial purposes, we would be pleased to work with you to make a tasteful and enduring bronze plaque.